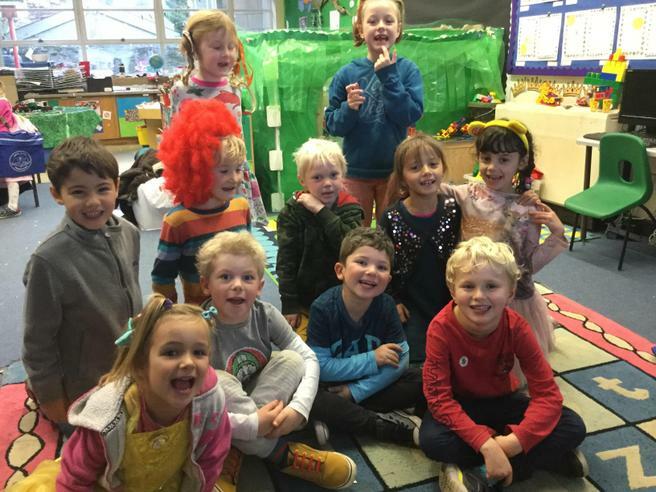 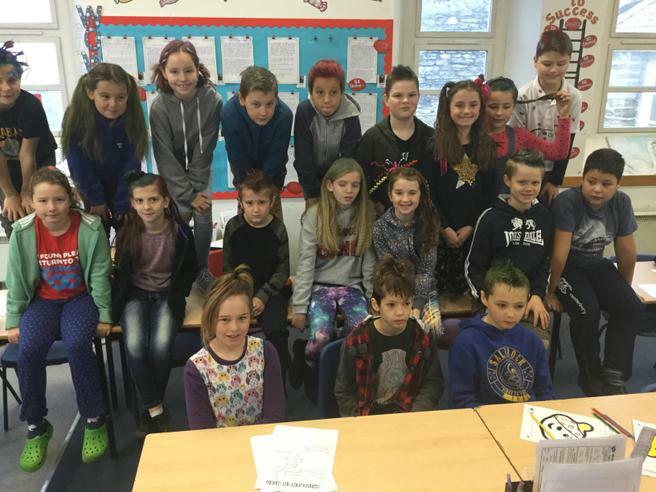 The School council this year had the amazing idea for Children In Need 2018 that all the children have 'crazy hair' for the day. 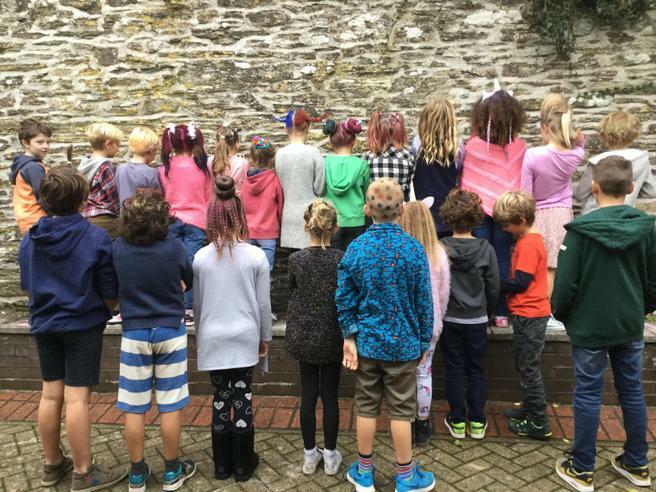 All the children looked brilliant with their wacky hair styles with a range of colours and glitter! 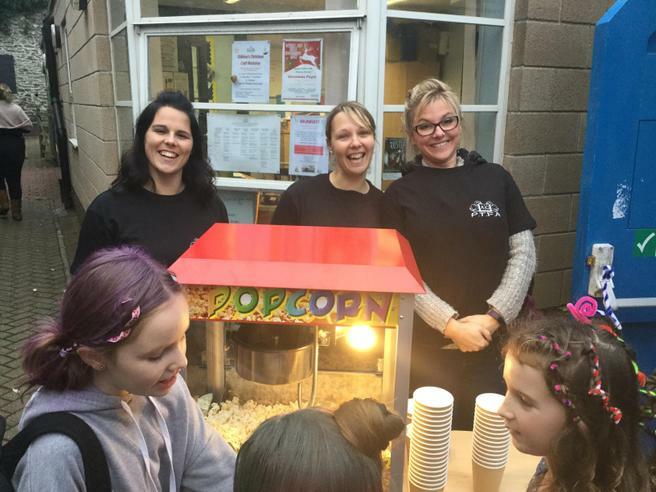 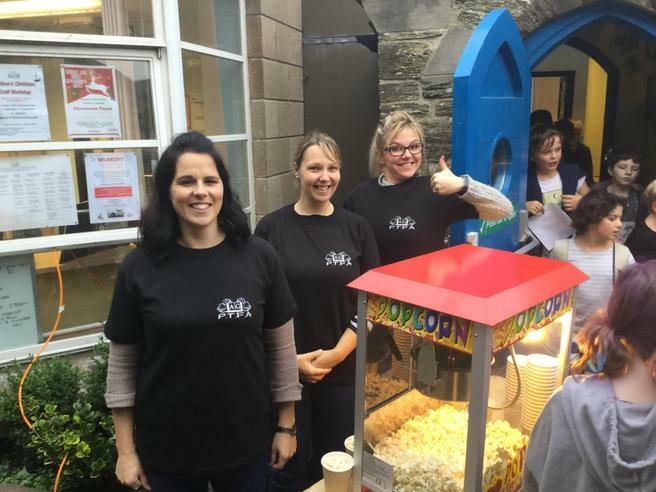 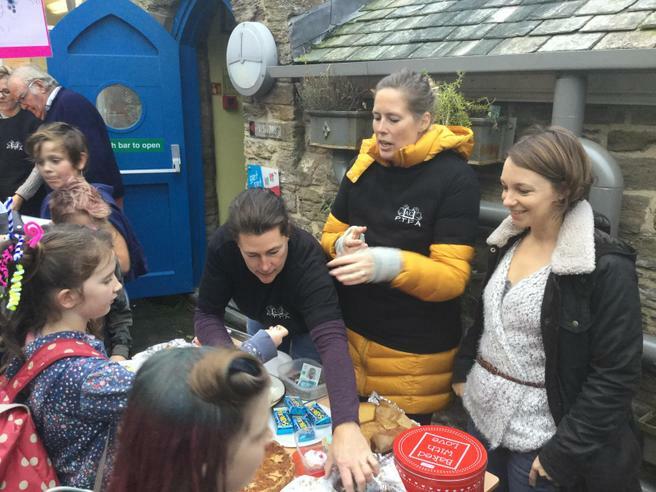 At the end of the day the PTFA had a cake and popcorn sale which was a great success. 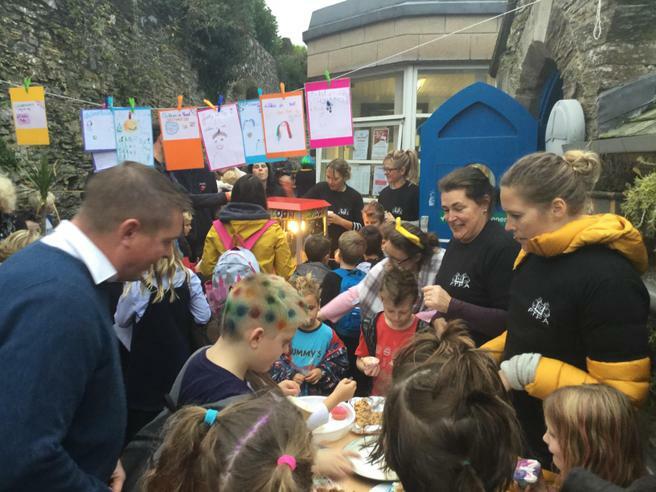 We are really pleased to announce we raised £130.00 towards Children in Need. 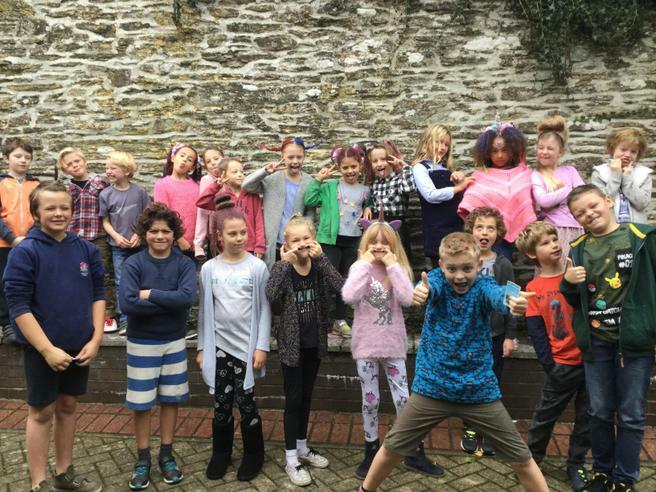 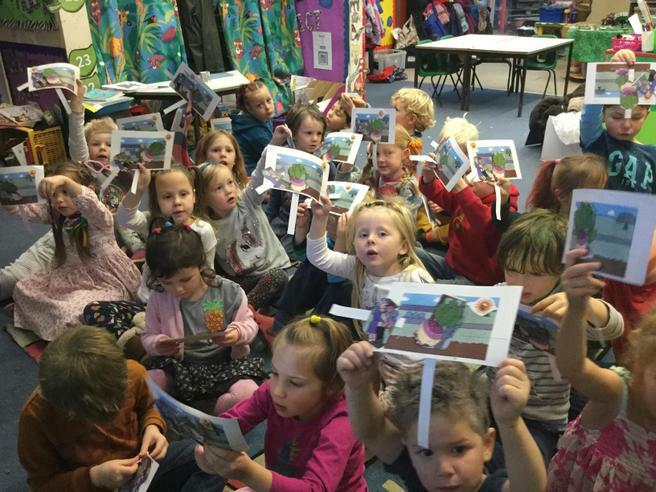 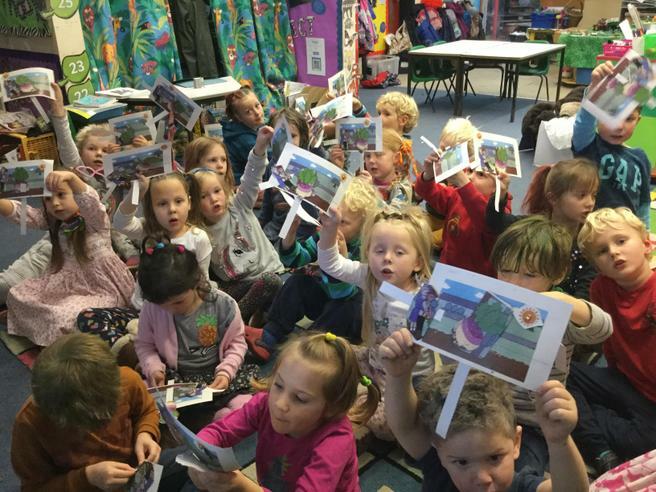 Please take a look at the photographs below of all the children.